CBD OIL + AMAZING SKIN! 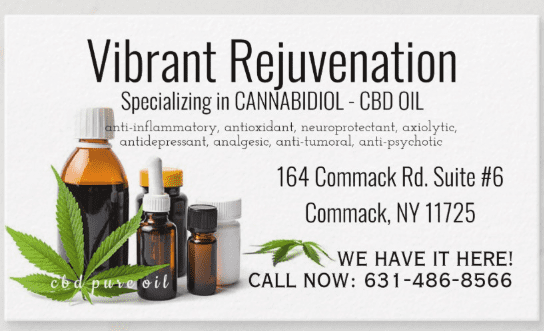 Vibrant Rejuvenation Blog CBD OIL + AMAZING SKIN! GUA SHA: OUR NEWEST ADD-ON. While the innovation-driven, high-tech side of the beauty world is busy experimenting with microcurrents and synthesizing fancy new ingredients, there's also been a simultaneous return to more old-school beauty treatments of late. What drink is insanely inexpensive to make, keeps skin glowing, aids in digestion, can help you lose weight and is packed with vitamin C? No, it’s not an elixir sold on late-night infomercials. 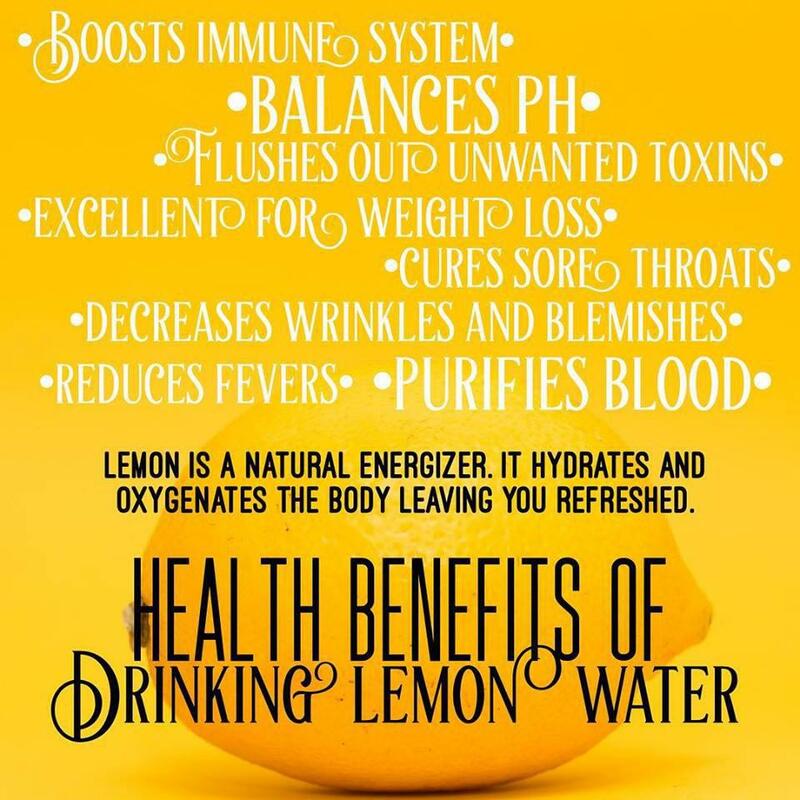 It’s lemon water, and there are a long list of benefits.